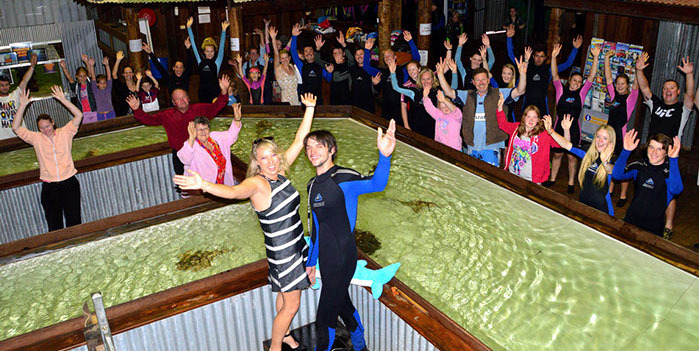 As you get to know us better, you will discover that Irukandji is a unique, interactive aquarium. Visitors will experience ocean life in a new and exciting way, at an affordable price. Irukandji’s ultimate purpose is to connect visitors to our natural world by introducing them first hand. Education on conservation plays a major role, focusing on passion and empathy to the fish family. Promoting a healthy ocean for their wild cousins.